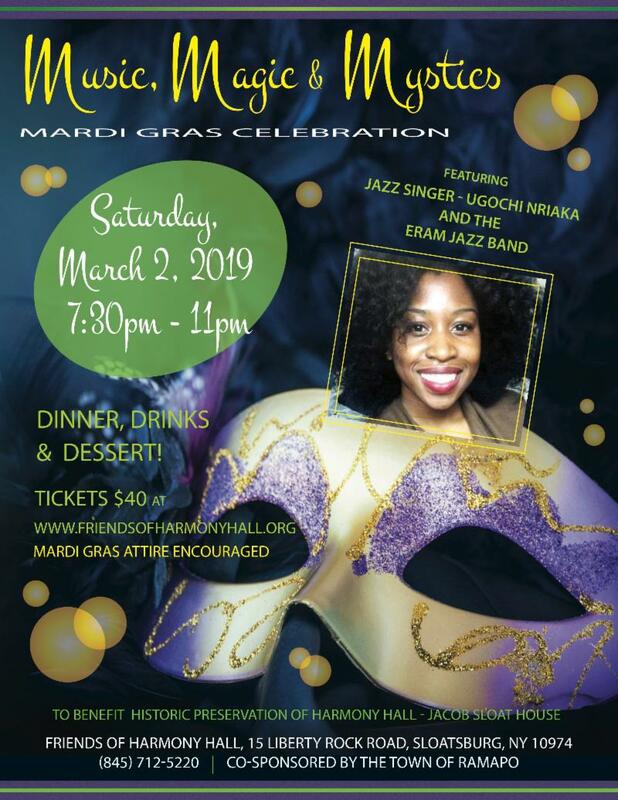 This time of year, I confess to getting a little homesick for New Orleans as I see my friends' photos and videos posted online. People in that storied city live for Carnival time. Other holidays are duly celebrated, of course--any excuse for a second line! But it is Carnival that holds pride of place over them all. People spend all year sewing costumes, building floats, and making plans, and it all culminates with one colorful, musical, indulgent day. And when it's over, it's over. Literally. At 12:00 a.m. sharp the mounted police form a phalanx on Bourbon Street, announcing, "Mardi Gras has ended. Go home." Behind them come a train of sweepers, and by the morning light it is as if nothing happened at all. Despite the pounding headaches and blurry eyes, though, the next day people go to church to "get their ashes." After a week of sensory overload, the ashes are a poignant reminder of the brevity of life and the need to push the spiritual "reset" button from time to time. Wherever we live, the liturgy of Ash Wednesday invites us all into an inner conversation with ourselves about what really matters. Without our culture's unhealthy sanitization of the subject, we look mortality in the eyes. Many of us will take up a fast not as a form of punishment, but as a vehicle for clarifying our minds and bodies in order to receive God into our lives more fully. Until then, as they say in NOLA, "Laissez les bons temps rouler!" 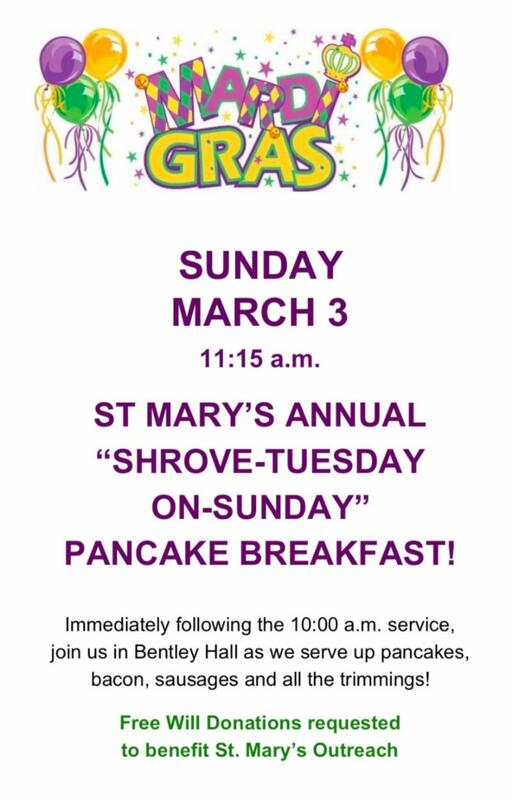 I hope to see you at our festive Mardi Gras pancake breakfast on Sunday , as well as at one of our two services on Ash Wednesday services. 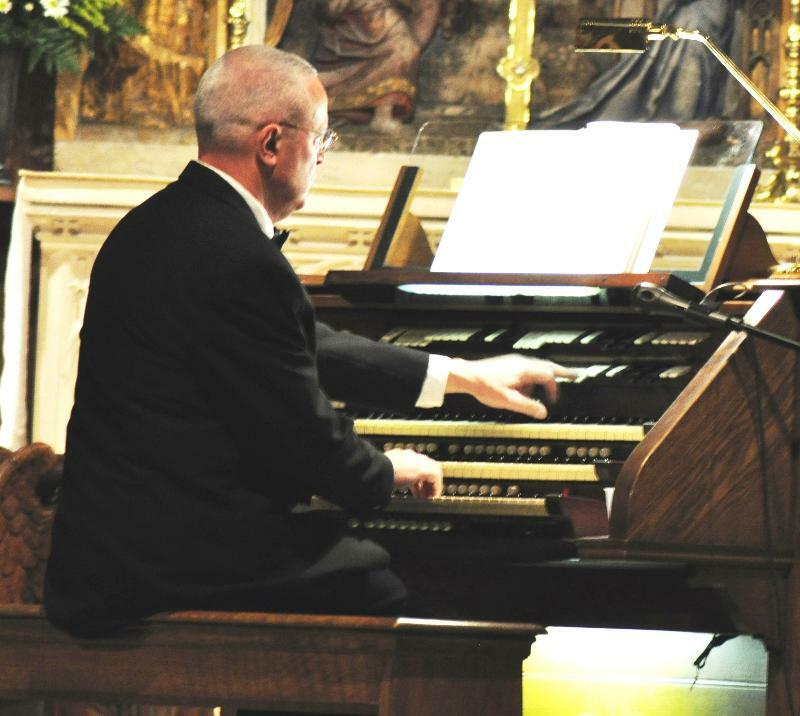 Sunday, March 3rd, will be Jimrae Lenser’s last day as organist and choir director at St. Mary’s-in-Tuxedo. We are grateful for his years of service and hope everyone will wish him well in his future endeavors this Sunday. 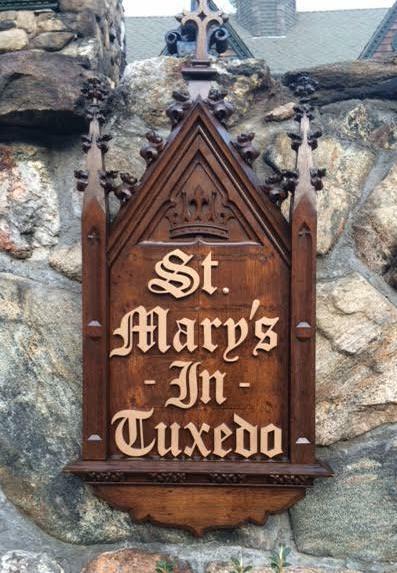 Over the past year, we've realized that our various lists of parishioners and friends at St. Mary's are not up to date. 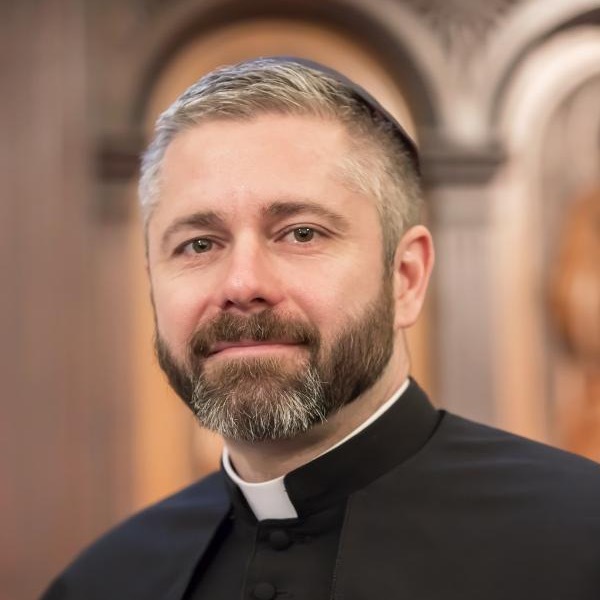 It is very important that we have the most accurate contact information for you (especially emails and mobile phone numbers), because we want to be sure we can reach you in times of need, but also to make sure you receive proper invites to parish events! Please take a moment to update your contact information for our parish directory and rest assured that we will never release personal information to any outside organization. 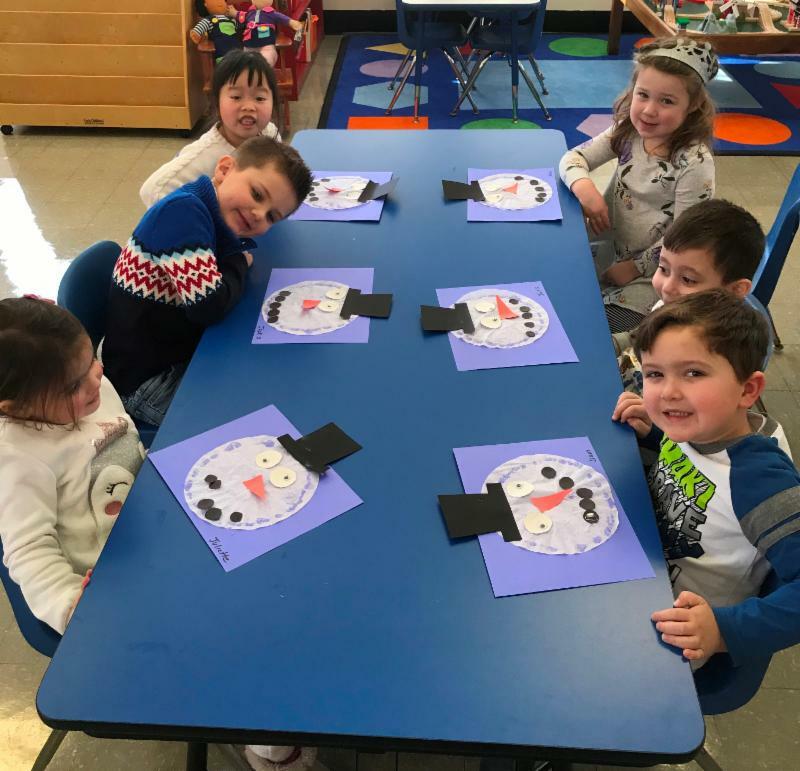 Our wonderful Preschool program continues to inspire and educate some of the youngest members of our community. Registration is now open for the 2019-2020 school year. Please visit our website for registration information and check out our latest newsletter .